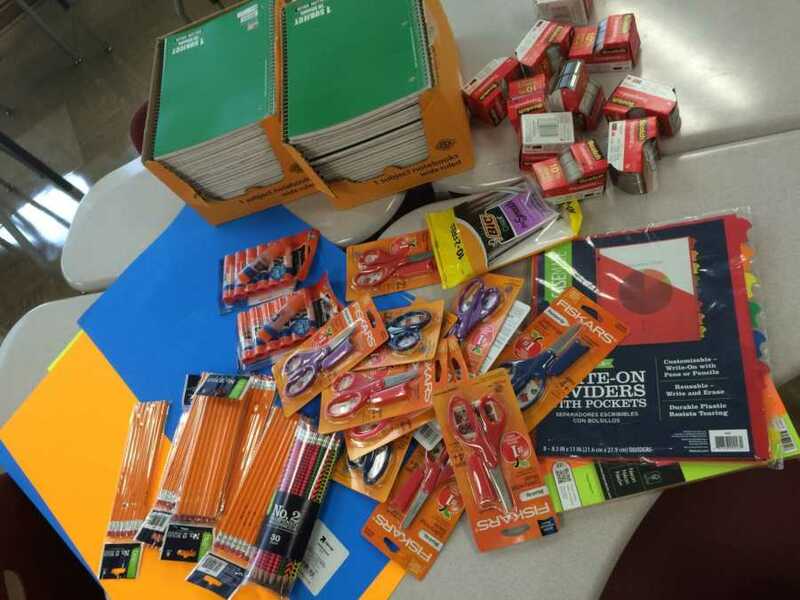 As they complained, they seemed to be oblivious to the fact that my cart was filled with a class set of all the supplies they were buying–which should have been a pretty clear indication that I was one of those greedy teachers they were complaining about. While I was checking out, though, things took a very different turn. I noticed the man in front of me in the checkout lane was buying school supplies for his daughter. As he went to leave, he said to me, ‘You are a teacher, right? I just want to thank you for everything you do. 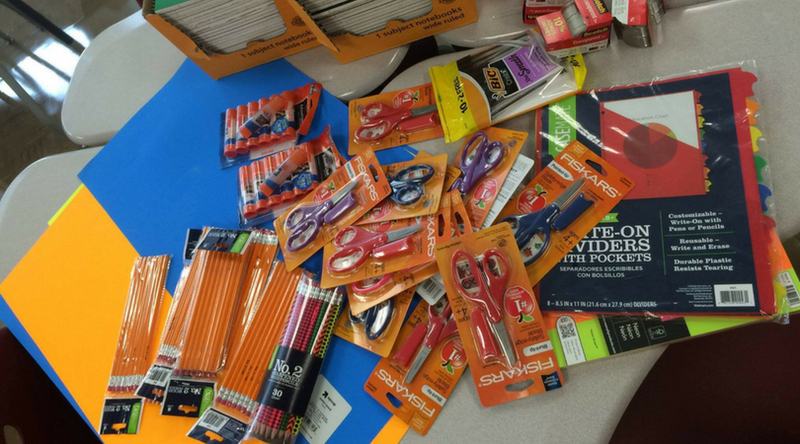 I see your cart is full with supplies, and I just wanted to help out as much as I can.’ Then he handed me a $25 Wal-Mart gift card, shook my hand, and walked away with his daughter smiling big at me. While I was extremely moved by the man’s generosity, the part that stuck with me the most was the difference in his message to his daughter compared with the parents who had been complaining earlier. This story was written by Leland Michael of Iowa. Submit your own story here, and subscribe to our best stories in our free newsletter here.